The Toughest DUI Laws in the U.S.
Penalties for driving under the influence can be costly in any state – but some will leave you hurting far more than others. 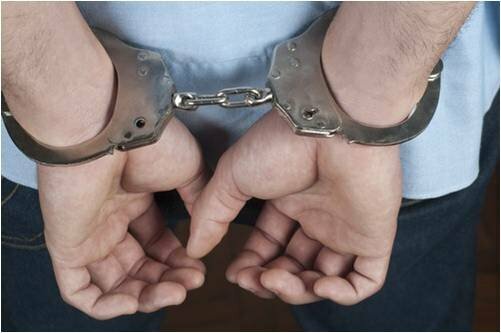 Find out which DUI laws are the harshest in the U.S. 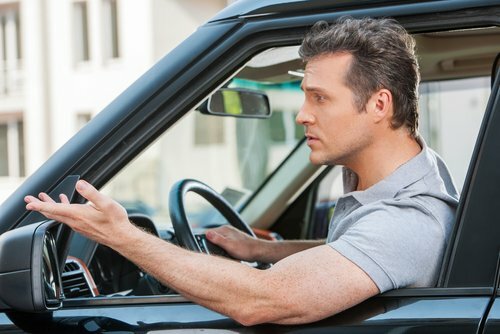 The Top 10 Worst Driving Habits: How Many Have You Done? 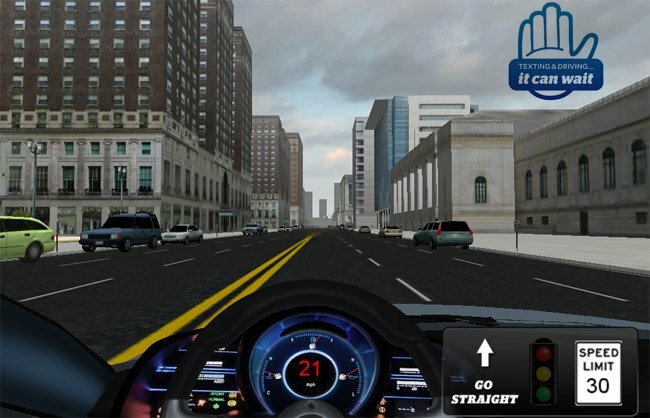 We all have bad driving habits, but some of us have more than others. 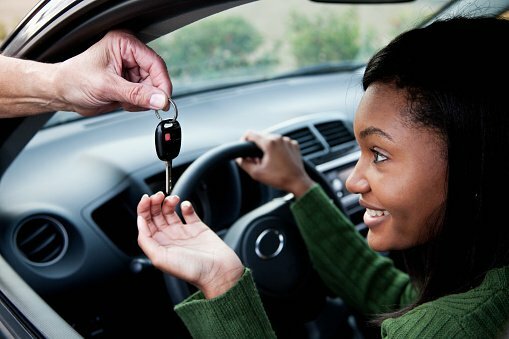 Here's our list of the Top 10 Worst Driving Habits. Accessorize your auto with products you can feel good about! Try these earth-friendly items to make your life a little easier and more earth-friendly. 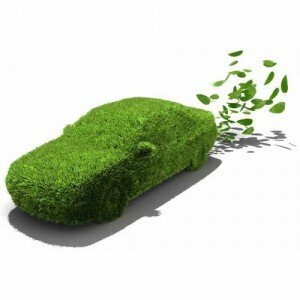 Check out the top 5 eco friendly car accessories. 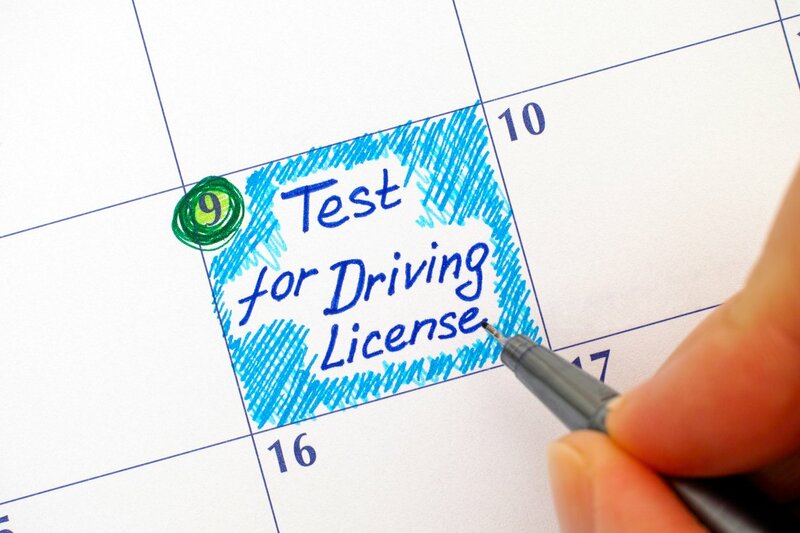 Here are the necessary things you need to know to pass your DMV behind-the-wheel drivers license test. The dangers of using a phone while driving are well known by now, but there are everyday habits more dangerous than texting while driving.